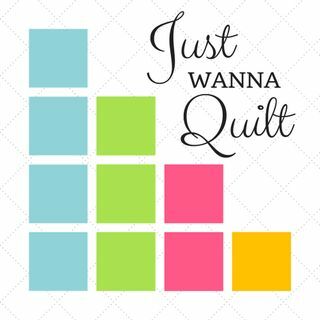 Sherri talked to us about her quilting life, including her being featured at QuiltCon 2019, and her various aspects of quilting that she loves. We waited to post this until the week of QuiltCon. Hope you enjoy it.